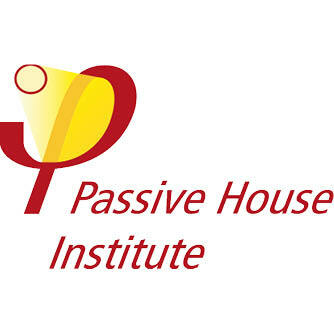 The Passive House Institute (PHI) is an independent research institute founded by Dr. Wolfgang Feist with a continuously growing interdisciplinary team of employees. The PHI has played an decisive role in the development of the Passive House concept. The first pilot project (Kranichstein Passive House, Darmstadt, Germany, 1990) was Europe’s first inhabited multi-family house to achieve a documented heating energy consumption of less than 12 kWh/(m²a), a consumption level that has been confirmed through years of detailed monitoring. The PHI has been responsible for building physics related consultancy and technical guidance on a number of firsts including the first Passive House office building, the first Passive House factory, the first Passive House school buildings, the first Passive House indoor swimming pools and the first Passive House retrofits. In addition, the Passive House Institute constantly provides access to latest developments and findings by publishing books and studies on topics related to high energy performance of buildings, such as highly energy efficient retrofits or different aspects of energy efficient constructions in the different climate zones of the world. The Passive House Institute is developing and improving upon algorithms and software tools for dynamic building simulations, the determination of energy balances and the planning of Passive House buildings (for example, through the Passive House Planning Package). PHI research staff also provides manufacturers of energy efficient components all over the world with in-depth consultancy on product development and optimization. The PHI further facilitates the upholding of the strict quality requirements of the Passive House Standard through a certification system for professionals which is offered worldwide (Certified Passive House Designer and Consultant as well as Certified Passive House Tradesperson). On account of its long-term experience with energy balance calculation (PHPP/DesignPH) and its outstanding role in the field of Passive Houses and highly energy efficient buildings, the Passive House Institute will provide the criteria for qualification of interfacing software to PHPP/DesignPH and will provide interfaces between the BIM/CMS and PHPP/DesignPH software within this project. 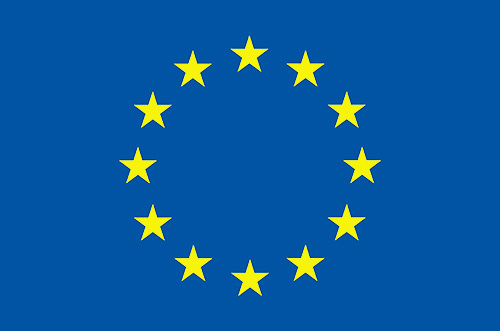 In cooperation with other partners, the Passive House Institute will provide its experience and expertise in order to develop structures, tools and construction details for input of data relating to the Passive House and highly energy-efficient construction into the BIM/CMS database; for example it will provide manuals for the initial draft, design, implementation, commissioning and post-commissioning stages of a construction project.